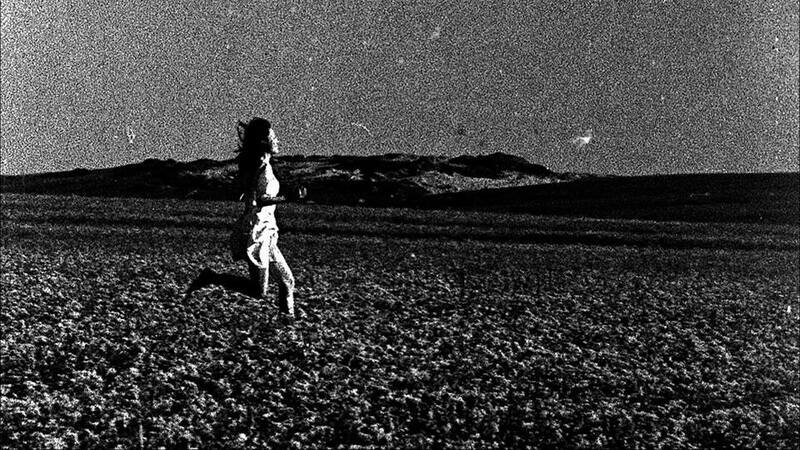 Art Cinema OFFoff presents a unique screening of Asian experimental films in Belgium. In a two-part evening, the history of experimental film in Korea since the 1960s will be shown, alongside several contemporary creations from Asia. Together, the two programs explore the relations between the historical avant-gardes and their lasting influences on contemporary work, despite important social and political changes. Next to specific works, there's attention for pioneering groups that make up the Korean underground.